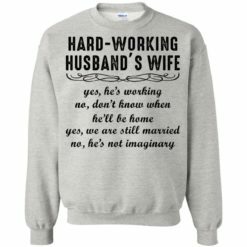 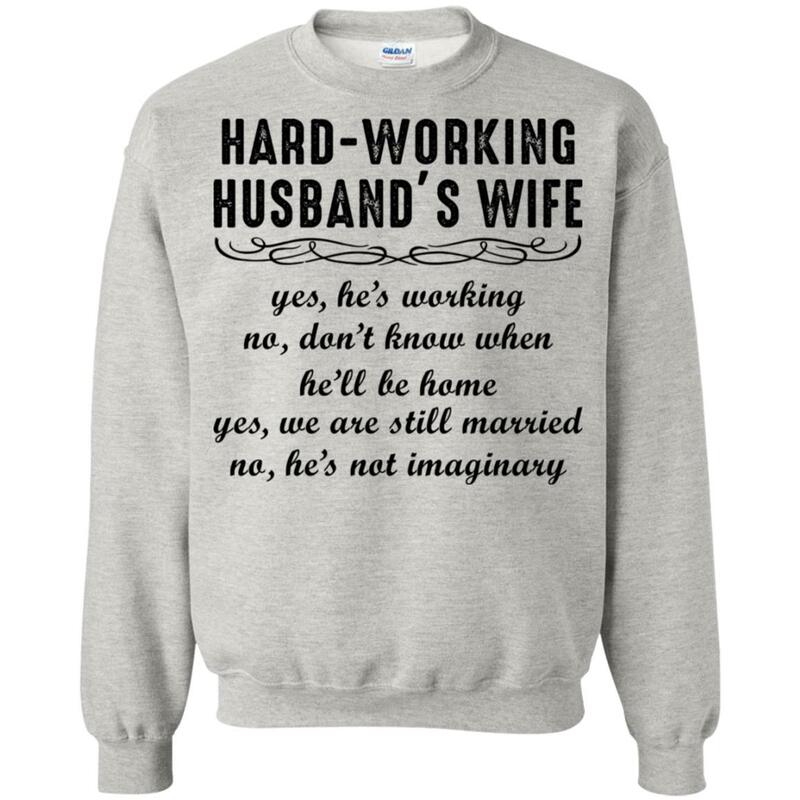 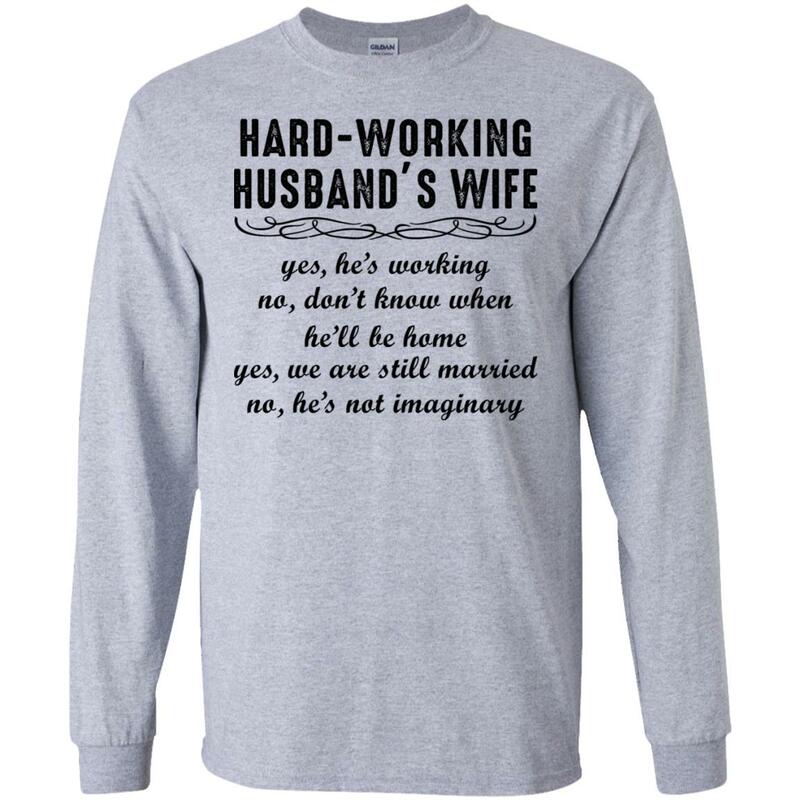 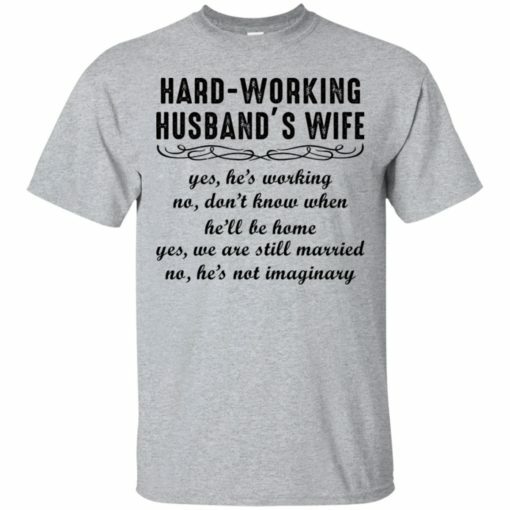 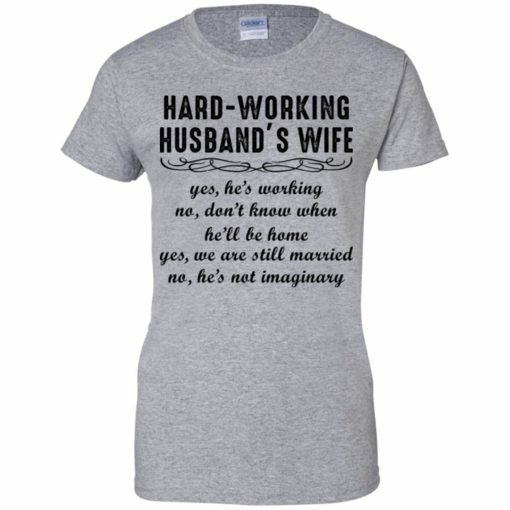 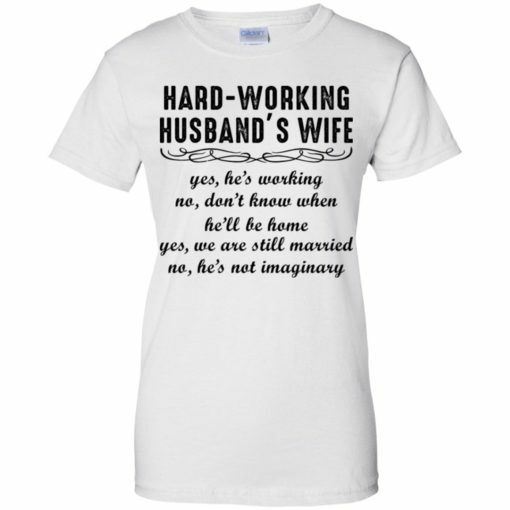 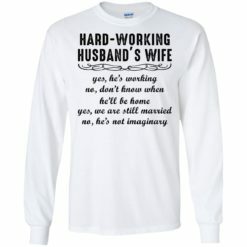 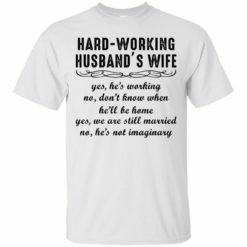 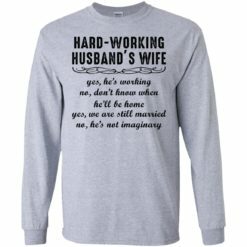 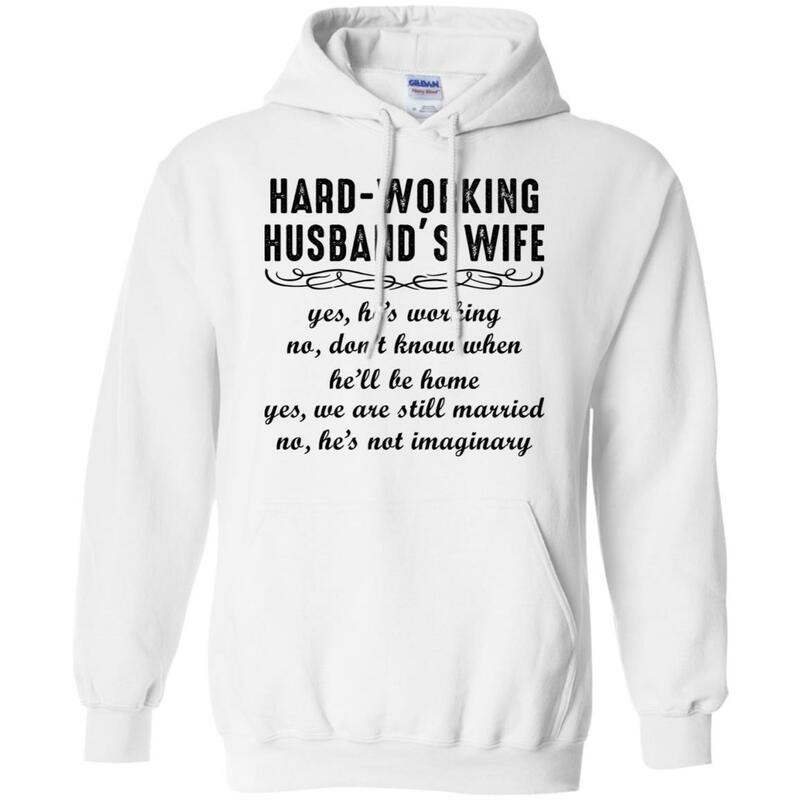 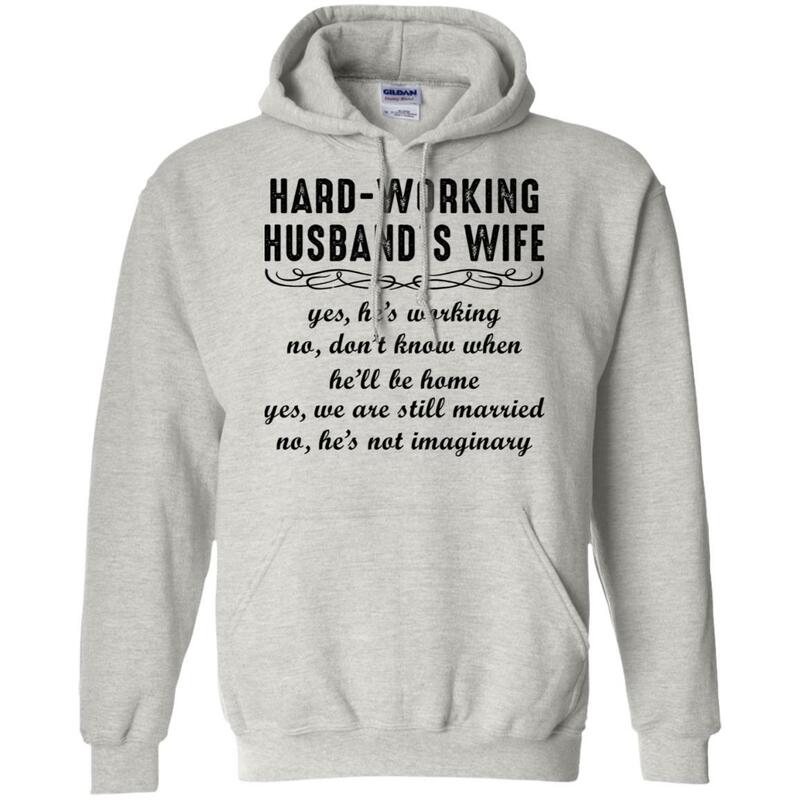 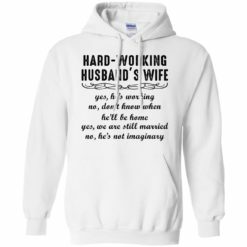 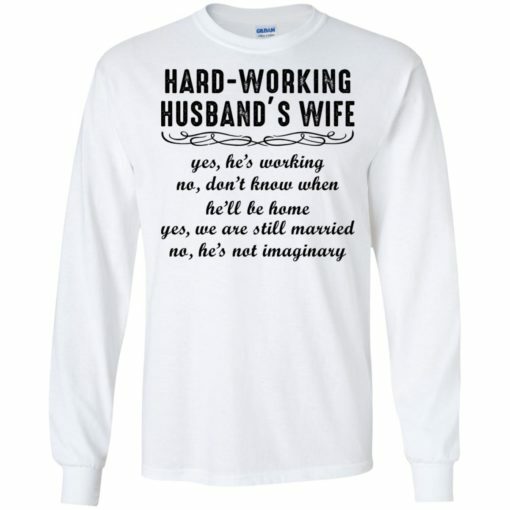 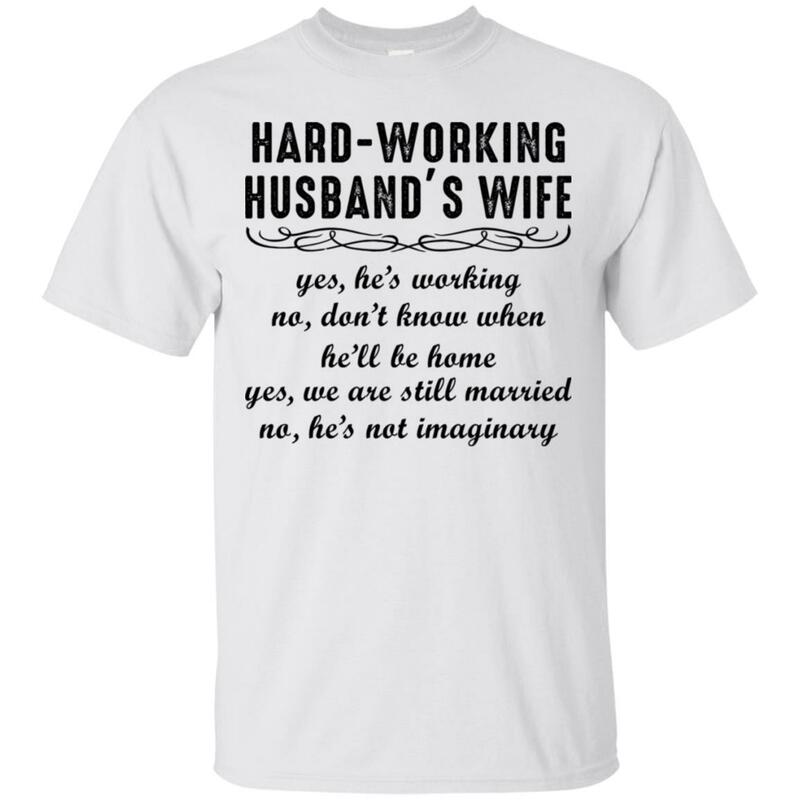 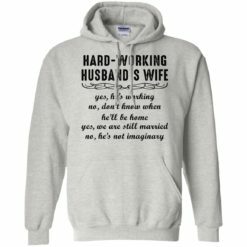 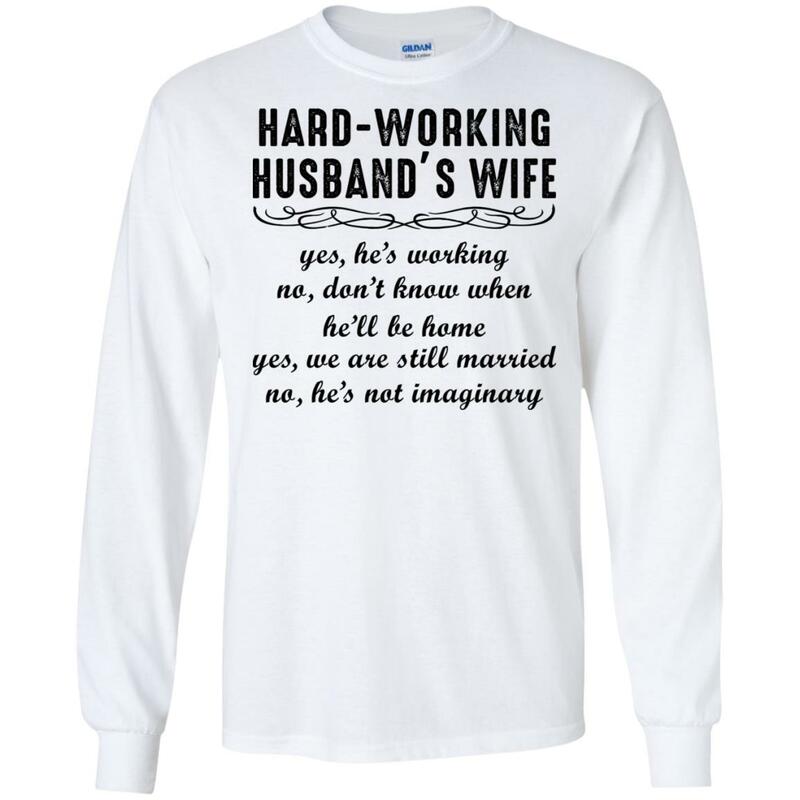 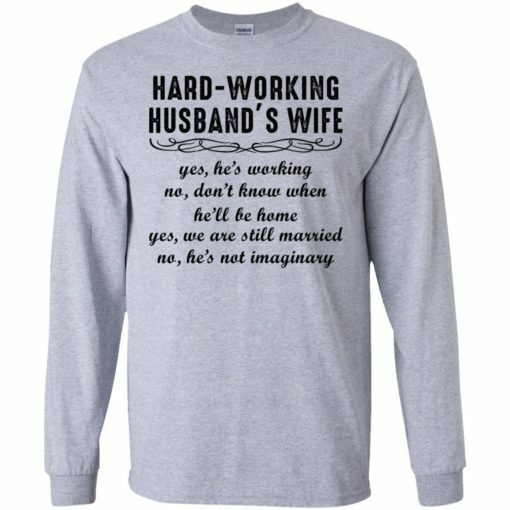 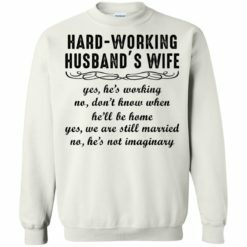 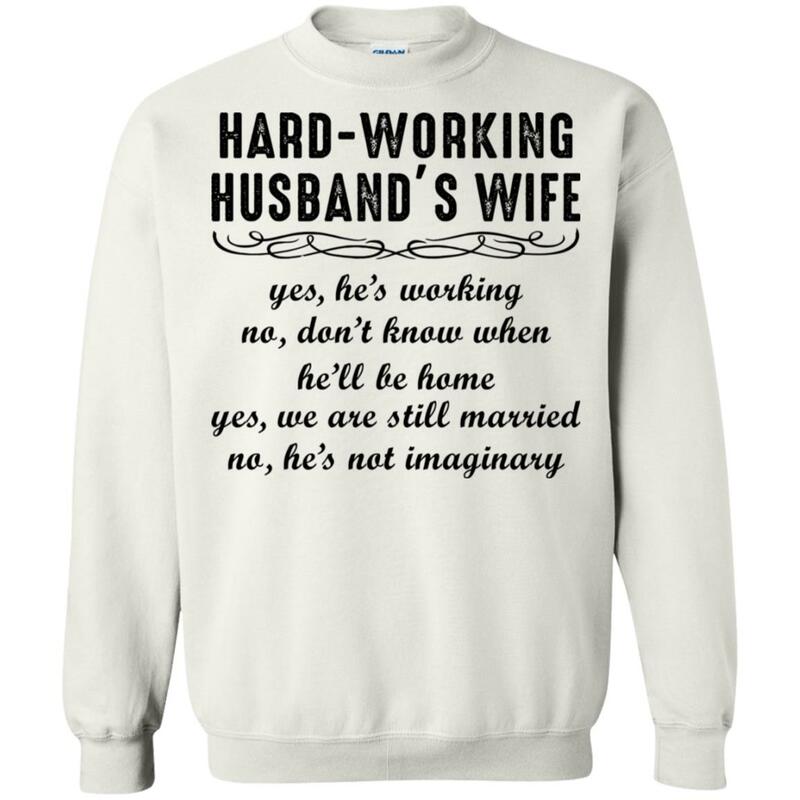 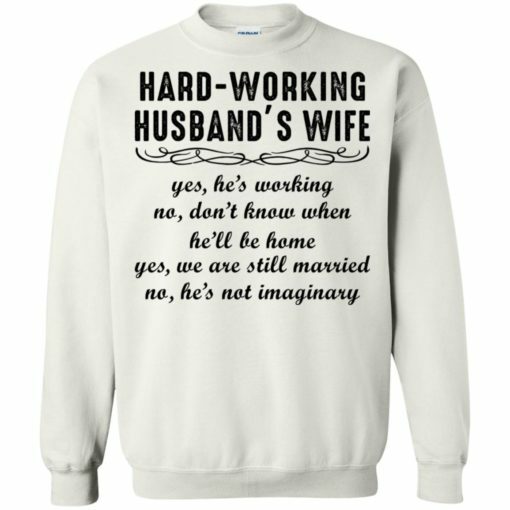 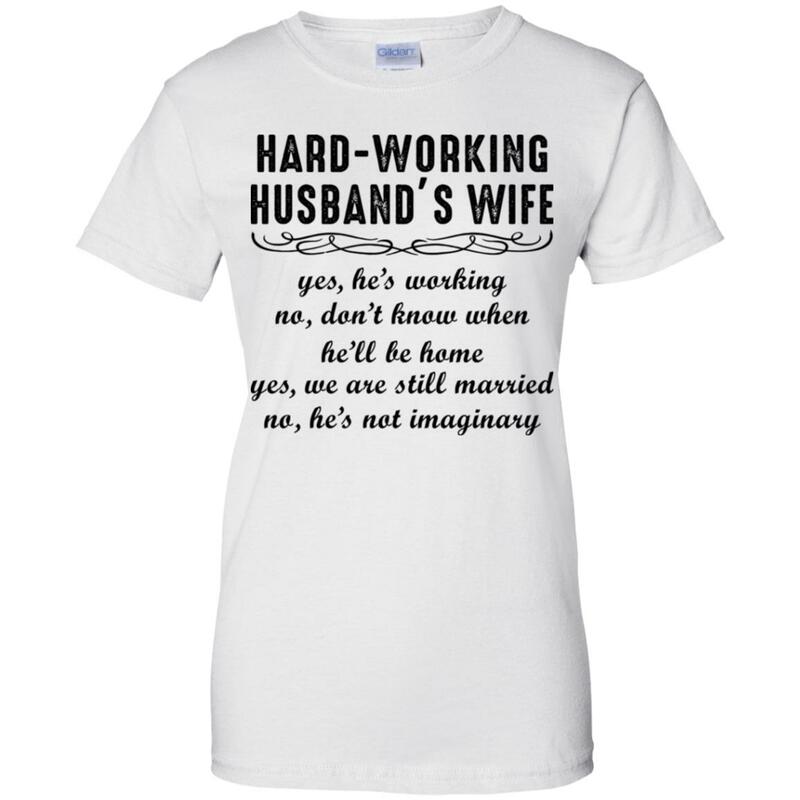 Hard-working Husband’s Wife Yes He’s Working shirt, hoodie, long sleeve, ladies tee… Simple t-shirt for everybody. T-shirt available on the store of us, with more than different styles for men, women, boy and girl. You will love t-shirt.